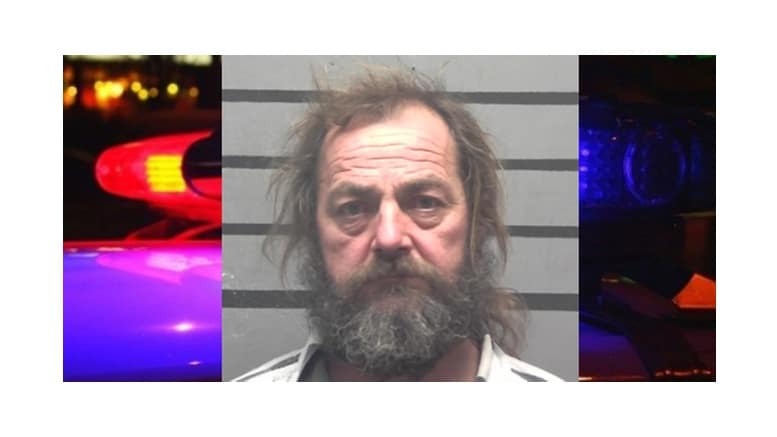 March 18, 2019 — MADISONVILLE, Ky. (3/16/19) — Routine mail delivery apparently caused a resident to be up in arms today. A man accused of threatening a U.S. Postal Service worker dopping off mail to a West Noel Avenue residence was arrested. The man made the threat from inside the home, and then fled on foot, MPD reported. The postal worker told officers the man was outside in the 200 block of West Noel Avenue, carrying a shotgun. Police identified the suspect as Mark Richardson, 54, who was seen acting “erratically and throwing items off the front porch,” MPD reported. Richardson retreated inside the home, despite police requests to speak with him.